Welcome back to Word of Mouth, where we bring you the freshest songs of the week. Truly, this week has been massive for the world of dance music. Sit back, relax, and plug in to the latest tunes from your favorite artists. The album we’ve all been waiting for has finally arrived. In 2017, Kayzo hit the scene harder than any other artist and shook the dance music world as we know it. 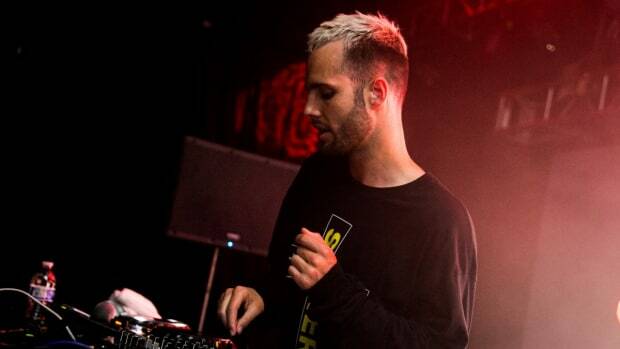 The majority of his tunes last year, such as “Whistle Wars” and “Wake up”, have become bass music staples. 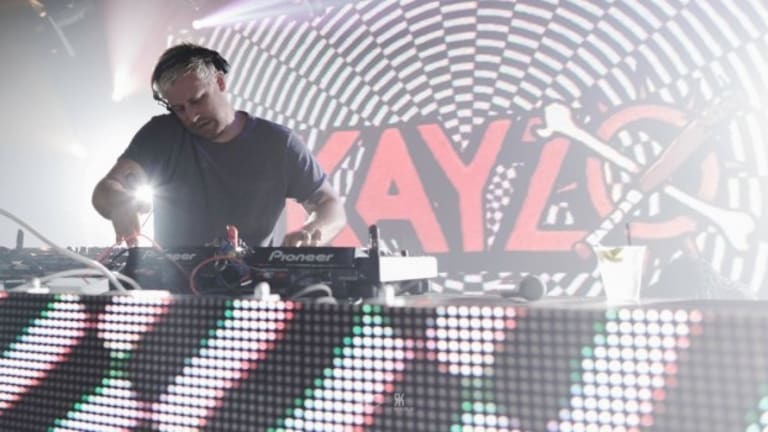 Kayzo also took a plethora of cities by storm, unleashing his Doghouse Takeover all over the U.S. His album, entitled Overload, features collaborations from Micah Martin, Devin Oliver, Krimer, and Warez. Catch him on tour this spring in a city near you. House heads prepare yourselves because Claude VonStroke and the gang are back! Ahead of their inaugural Dirtybird East Coast Campout, they’ve dropped a compilation packed full of new heat. The compilation includes favorites such as Nick Monaco, Dateless, BOT, and countless others. This year&apos;s Campout lineup is looking stacked, and this teaser will surely get you grooving before you even arrive. Since he first made waves remixing DVBB’s and Borgeous’s “Tsunami”, LOOKAS has been on the up and up. The versatile producer has never failed to impress with killer tunes like “Game Over” with Crankdat and “Can’t Get Enough”. 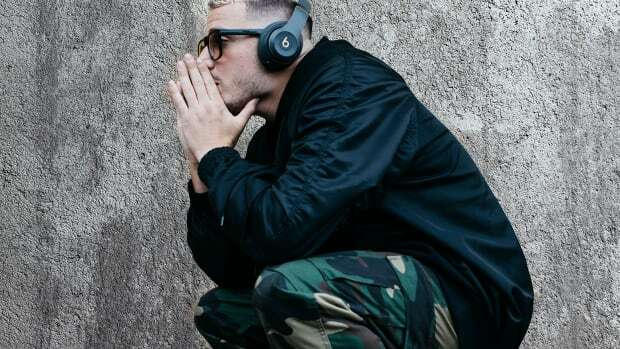 His two most recent singles, “Alarm” with Krewella and “Eclipse” have also seen success, and are the two tracks to kick off the EP. He’s brought the final heater, entitled “On My Own”. This EP is surely one you don’t want to sleep on. Make sure you keep an eye on LOOKAS. In the midst of our preparation for Above and Beyond&apos;s forthcoming album, Common Ground, the trio has released yet another ballad for us to cry to. Dropping one week before the album, “Always” features vocals from the talented Zoë Johnston who’s collaborated with the trio on tracks such as “Love Is Not Enough” and “We’re All We Need”. Needless to say, Above and Beyond have once again solidified their legend status with this one. If you’ve snagged a ticket to their Common Ground Tour, congrats! You’ll receive a hard copy of their album as long as a night you’ll never forget. If you haven’t had a chance to get one just yet, do so quickly! Since his he parted ways with HARD Events, DESTRUCTO has been perfecting his craft. Most recently, he stunned us all with his groovy single “Bass Face”. He then went on to drop “Loaded” with Yo Gotti. Now he’s back with another catchy tune, entitled “Shots To The Dome”. DESTRUCTO keeps the house bumping with this one, assaulting us with yet another catchy house anthem. Make sure you catch him on his Let’s Be Friends Tour. If you’re not bumping Riot Ten by now, you’re missing out. 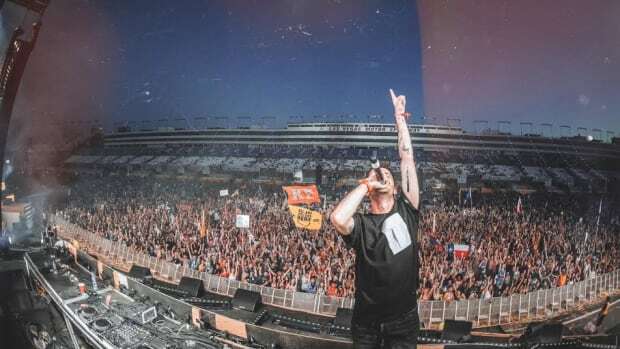 The rising star out of El Paso, Texas has seen steady success in 2017, garnering attention from every major bass act out there. 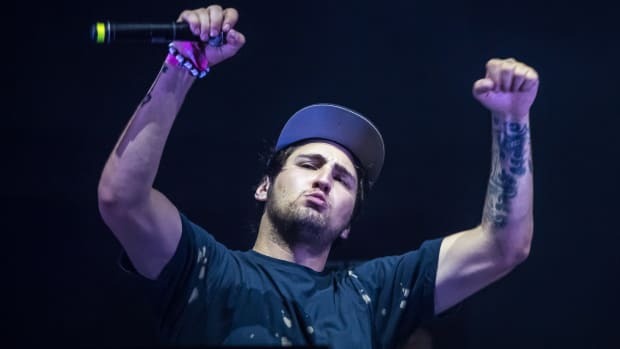 His tune, “Railbreaker”, was one of the biggest tunes of the year, being played out by the likes of Excision, Datsik, NGHTMRE, and more. To kick off 2018 the right way, he’s teamed up with Sullivan King and DJ Paul from Three Six Mafia for an earth-shattering new single. “Pit Boss” is yet another heater that’ll have crowds moshing. ARTY is kicking off the new year proper! 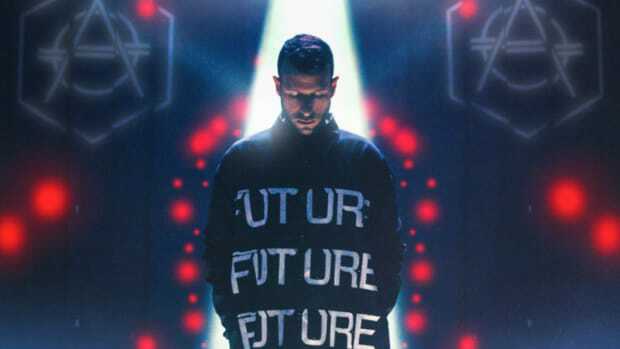 Since his career began in 2009, the Russian-born DJ/producer has never failed to impress his audience. 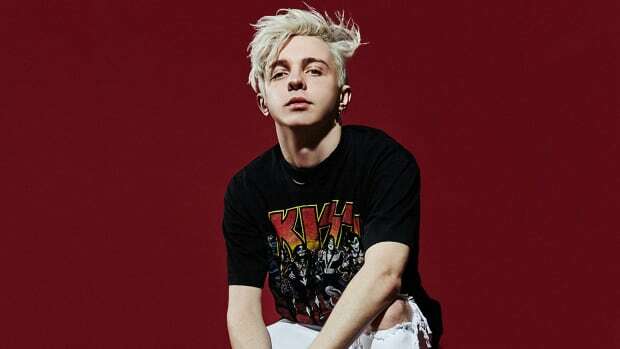 While 2017 was a relatively quiet year for ARTY, he plans to keep the hits coming in 2018. To start out, he’s dropped “Sunrise” on Armin Van Buuren&apos;s label, Armada Music. The tune features April Bender’s intoxicating vocals that carry the listener through the beautifully constructed tune. The Funk Hunters are looking to have a massive 2018. The duo has received plenty of praise since they began working together, performing at festivals like Lightning in a Bottle and Coachella. They’ve also had the pleasure of remixing tracks by huge names, such as Selena Gomez, Gramatik, Big Gigantic, and more. On March 23rd, the duo is looking to drop their debut album. However, they’ve brought us a single off of it a little early. 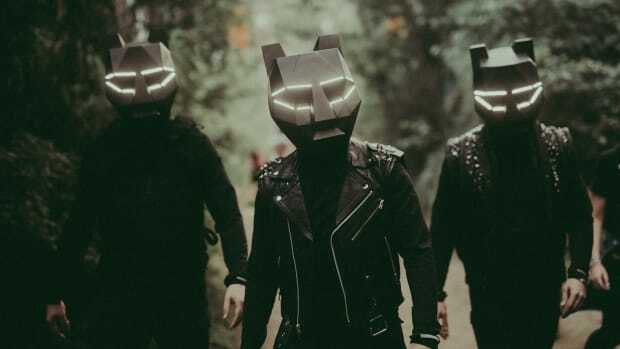 “Turn Down The Silence” features the enticing vocals of DiRTY RADiO on top of their crisp beat. Look out for The Funk Hunters in 2018, they’ve got some momentum. Trance icon Ferry Corsten has just received a hot remix from up-and-comer Saad Ayub. Dropping on Ferry Corsten’s imprint, Flashover Recordings, Ayub’s latest anthem is certainly something you’ll be hearing across clubs world-wide. Retaining Eric Lumiere’s hypnotizing vocals, Ayub takes the tune to the next level by keeping the excitement high throughout the track accompanied by enthralling synths. Without a doubt, ATLiens have a bright future ahead of them. The same can be said for OKC-based DJ/producer TYNAN. In 2017, both saw major surges to fame. ATLiens collaborated with Bassnectar on their tune “Interlock”, as well as embarked on their Space Cult Tour. TYNAN, on the other hand, successfully released his debut Interloper EP on the prestigious Never Say Die Records. To kick off the year, ATLiens and TYNAN have presented us their killer collaboration “Malfunction”. The tune’s high-suspense build up makes its best attempt to prepare you for the filthy drop, however, there’s no way to prevent your neck from being broken.